More than 5 million people in India are infected with HIV. Spreading awareness and educational outreach are essential to prevent further spread of the disease. In this video Dr. 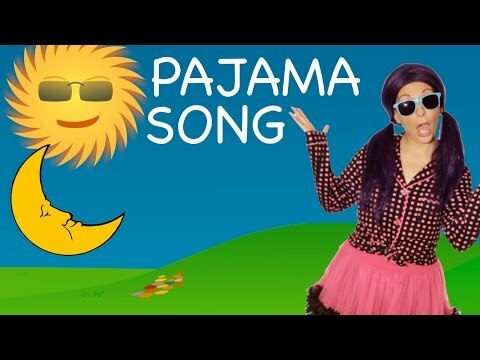 This pajama party song is fun for sleepovers and will help motivate your kids and babies to get ready for bed, learn to brush your teeth, and teach them how to spell Pajamas.